Africana Literati, a new arts and culture TV show, which promotes African literature, is set to premiere on Africa Magic Family on Saturday. 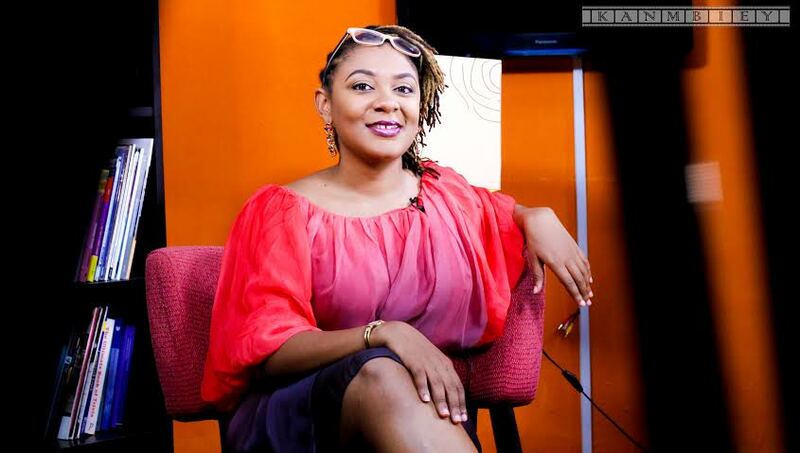 Isabella Akinseye, award winning essayist, writer and On Air Personality, is the host of the programme. Akinseye who started her TV career reviewing books on a weekly segment ‘Bookaholic with Bella’ on Silverbird television in 2009 gave up her corporate communications job at Nestle Nigeria PLC to focus on her company, Yellow Tamarind Productions. Akinseye who is a graduate of Education with English and Drama from the University of Cambridge ran the popular Bookaholic Blog with award winning essayist and writer, Temitayo Olofinlua while the pair worked at leading publishing firm, Kachifo Limited. The 13-episodes series, with each episode running for half an hour, includes profiles of African literary greats, top 5 countdowns, African proverbs and giveaways to nurture budding writing talent. The show will air every Saturday at 11 am on Africa Magic Family Dstv channel 154.